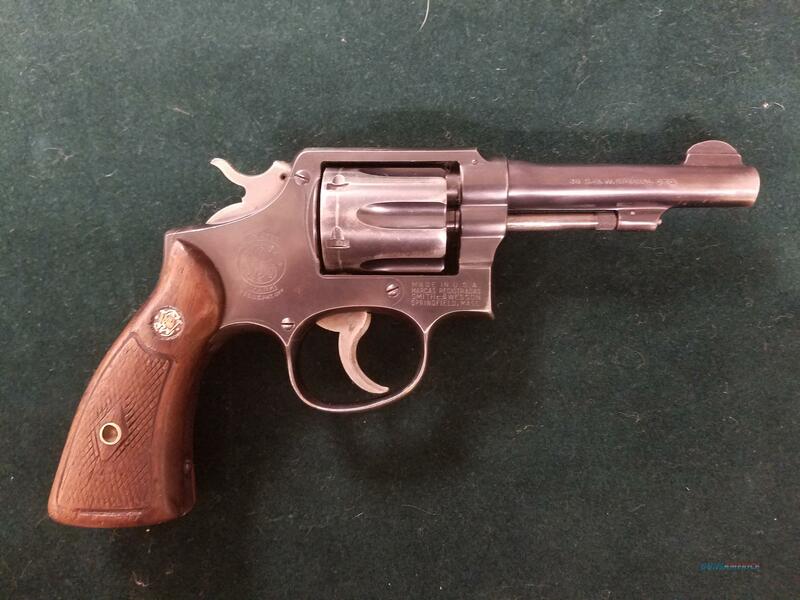 Description: Smith & Wesson Pre Model 10 K 5 Screw Frame with 4" pinned barrel in very good condition. If you would like more detailed pictures or information please contact us. Terms and Conditions All sales are final no refunds or exchanges.